Before I head off on a trip, I love to read a few books and watch movies about that country. Sometimes it’s helpful, as was the case in reading Marquez before I traveled to Colombia, sometimes it leads to false expectations (are you telling me I came all way here to Barcelona and Penelope Cruz is not planning on beginning a torrid love affair with me? ), but either way, it at least helps to address that obsession every traveler has ahead of a trip. There are a few surprises here. 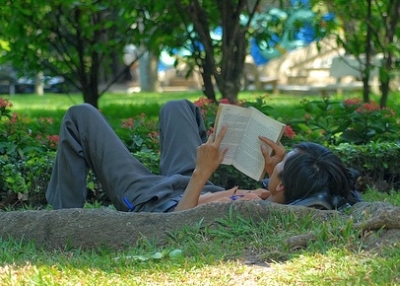 How can any visitor to Vietnam (especially Saigon) not read “The Quiet American” before going? Or what about “Midnight’s Children” for India, or pretty much any Hunter S. Thompson for the USA?